With divorce being one of the most stressful things a person can experience – even when they and their spouse have been living separately for several years – they generally want it finalised as quickly as possible. As a direct result, queries regarding timescales are amongst the questions we answer most regularly and one of the most common relates to the Decree Absolute. The Decree Absolute is the document that is sent to both parties at the end of the divorce process. Once this document has been issued, the divorce has been finalised and the marriage is legally at an end. Following it having been granted, a copy of the Decree Absolute is sent to both parties. This document then serves as proof of the fact that the couple in question are officially divorced. Before a Decree Absolute can be sought, a judge must first review the application and declare that everything is in order. Provided they are satisfied, they issue what is referred to as a Decree Nisi. This essentially means that there is no reason that the divorce cannot be finalised. 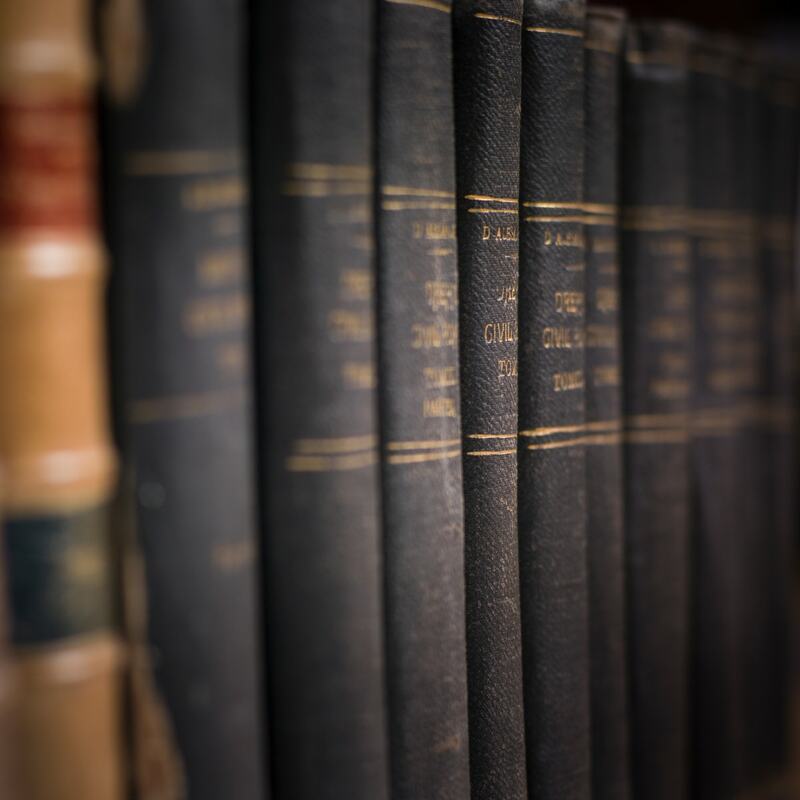 Whilst a Decree Nisi is only granted following it having been decided that a divorce should be allowed, it is not possible for the divorce to be finalised immediately after it has been granted. Instead, it is necessary to wait at least six weeks and one day before applying for the Decree Absolute. This means that people who quite understandably want their divorce finalised; individuals quite reasonably craving the catharsis that comes with knowing their divorce has been completed, must wait for a period of time before they are even able to begin the final part of the divorce process. The Decree Absolute is also rarely produced quickly following an application having been made, either: it’s by no means unusual for people to wait several weeks before the court produces the relevant document. As it is usually advisable that divorcing couples finalise the division of their assets before completing the divorce process, the courts encourage them to do so within the mandatory waiting period of six weeks and one day. 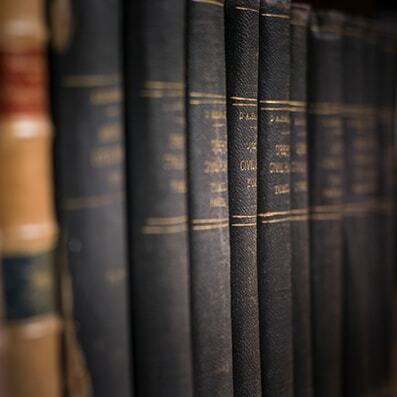 As frustrating as it may be – and it’s by no means unreasonable to argue that it should be possible to apply for a Decree Absolute once assets have been dealt with – no legal professional would ever advise you to neglect the financial aspect of your divorce. All in all, this waiting period is a necessary evil.